Checking out for a cheap skip hire Strathmore in and around your neighbourhood? Is this because you are on a time or budget constraint and wanted a bin hire Strathmore that kind of came within your reach? 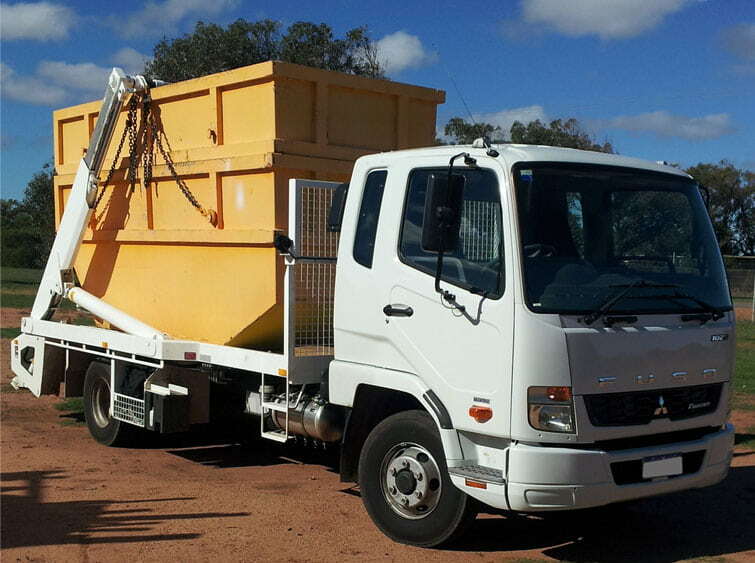 Well, we an established skip bin hire Strathmore who have been around for a decade and more, we have been servicing suburbs in and around Melbourne for quite a while now. In fact, it is our service ideology, ‘Our Skip Bin comes on time, anytime’, that has come in handy for all and any of our bin hire Strathmore activities. 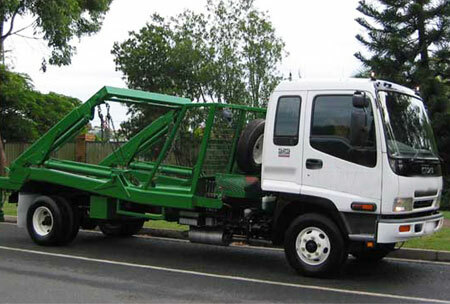 Therefore, be it rubbish removals, waste removal, waste management for residential and commercial clients’, and when it comes to new building renovations, if you are looking for soil loads removal, brick loads removal and more, we are good for that. In the event of a households landscaping, and/or professional ongoing, skip bin hire Strathmore service, just give us a call. For an anytime skip hire, for an immediate walk-in bins service and for quick delivery or even replacement of waste bins, contact us. You may contact Delorean Bin Hire, for a skip bin hire and call us at either 1300 267 388 or 0422 842 774 or drop in a line to us at das20102010@hotmail.com.